Hello everyone. 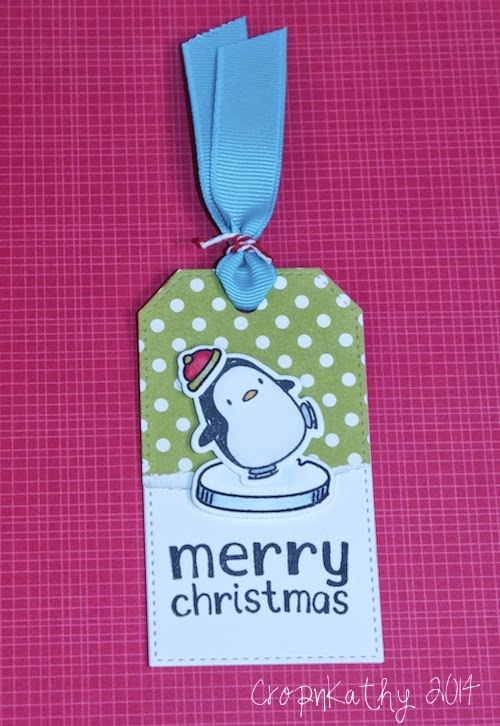 I just loooooove these adorable penguins from Mama Elephant! I have been waiting to have some time to play with them. 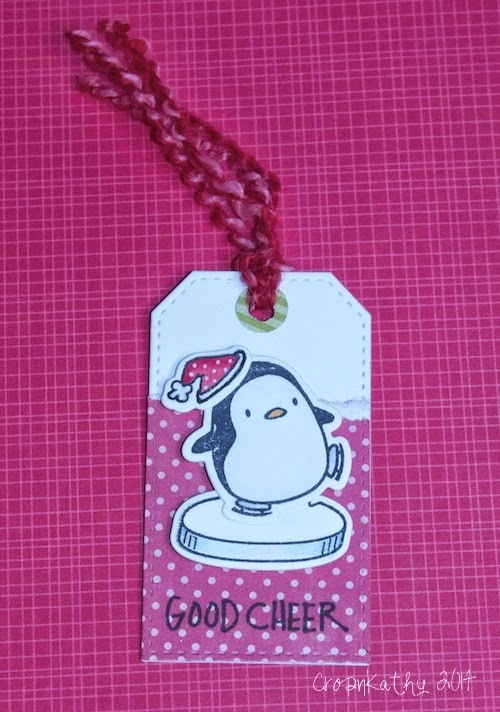 I used the stitched tag dies from MFT. 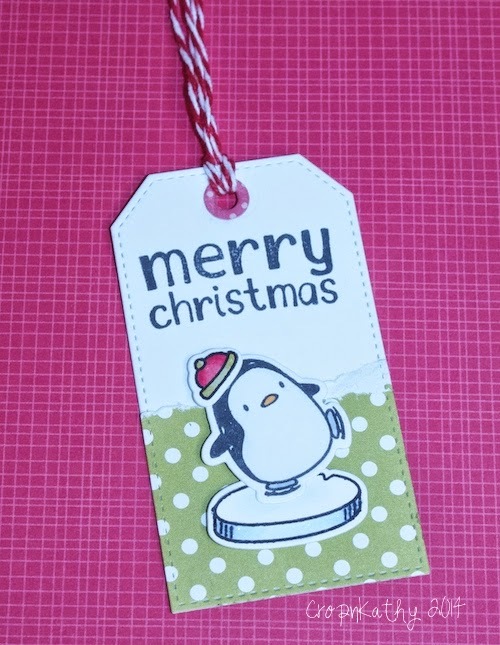 Greetings are from Paper Smooches and Lawn Fawn. Nothing too fancy here! Colored with copics, some Wink of Stella and an old stand by - torn pattern paper. Hope you like them!